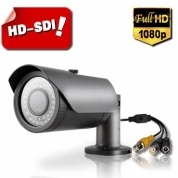 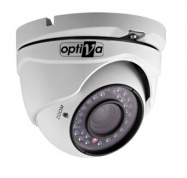 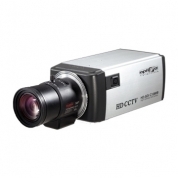 VOHD912 - Day / Night, 1/2, 8 "" HD SONY CMOS, 920h1080p to 30k / s, 3,7 mm F2.0 Megapixel. 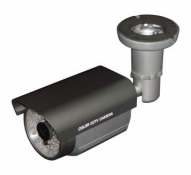 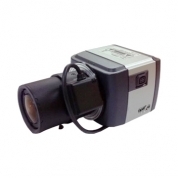 Specification RoadmapThe HDcctv Standard derives from a set of standards, including SMPTE-292M, developed by the Society of Motion Picture and Television Engineers for application in broadcast television studios. 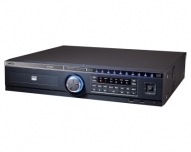 This broadcast television technology, called "High-Definition Serial Digital Interface", or HD-SDI, has been technically proven through application in television studios worldwide since the late 1990's. 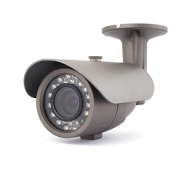 Cost effectiveness is defined differently for surveillance applications than for broadcast applications. 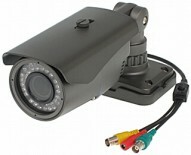 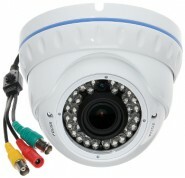 Through a unique cross-industry license agreement executed in 2009, SMPTE partnered with the HDcctv Alliance to project the HD-SDI technology into surveillance via the HDcctv Standard. 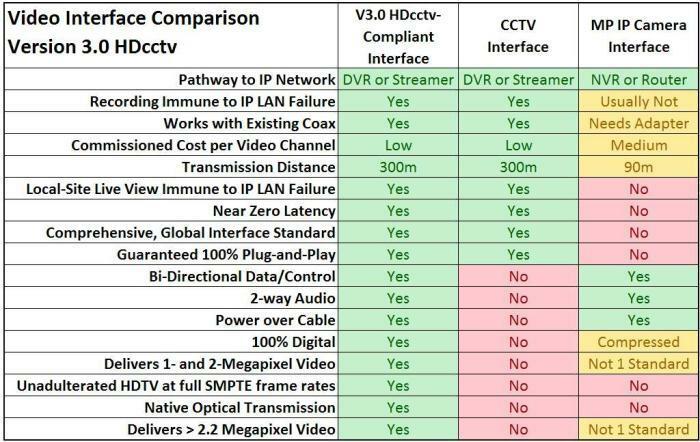 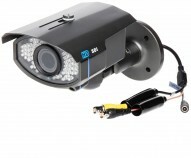 Planned versions of the HDcctv Standard offer successively greater cost effectiveness for surveillance, by adding capabilities such as 2-way communications and up-the-cable power and by increasing performance such as 300m transmission over low-grade RG59 coaxial cable and pixel arrays up to 20 million pixels per frame.